Nuan Chawi Bridge. By Expressway, it will take just 20-25 minutes from the center of Bangkok. 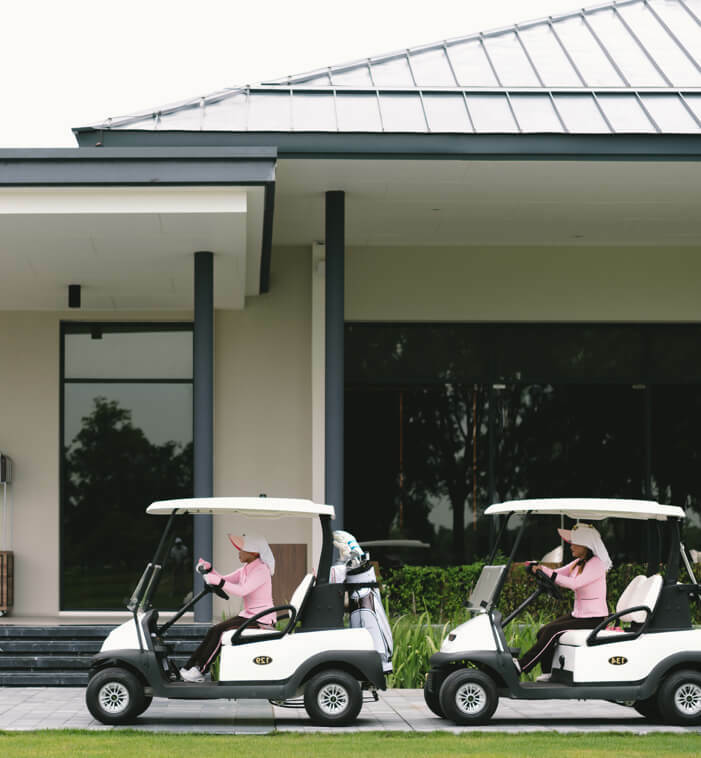 Patum Thani,Thailand offers golfers the best golf experience and dining facilities to be enjoyed by every player and visitor. 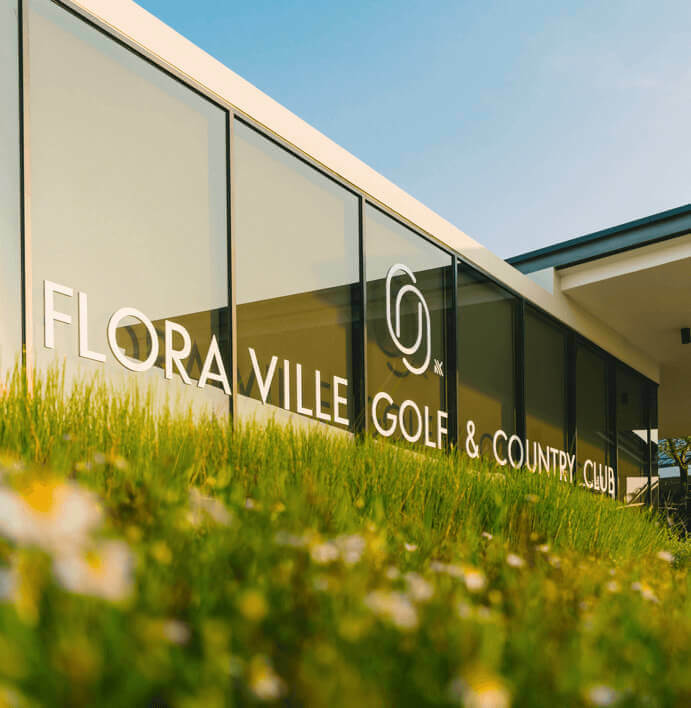 The unique Modern style designed clubhouse features luxurious changing rooms, Pro Shop and Restaurant. All is perfectly complimented service. Spectacular green views of the clubhouse make it an even more memorable experience for everyone to enjoy. Development PCL. develops real estate, established in 1956, The Company's main projects are housing developments ranging from single family houses to duplex and townhouses.